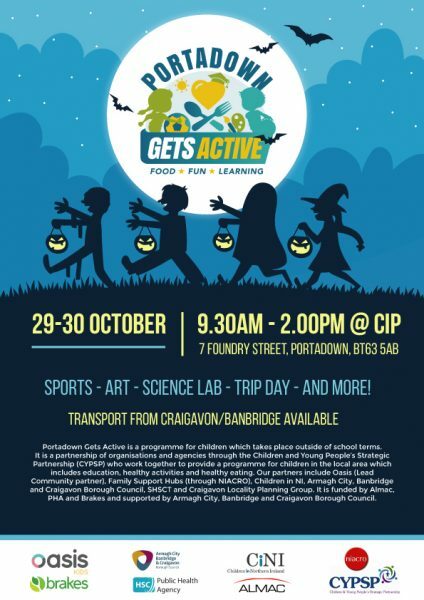 Transport available from banbridge and craigavon if required. This resource pack has been designed to equip youth workers/volunteers with a clear and comprehensive set of 6 interactive sessions that will help your youth group to explore and understand the challenging issue of human trafficking. It aims to support youth workers to raise awareness of the issue of human trafficking and also touches on the issues of grooming for exploitation and sexualisation. 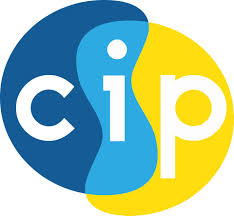 CIP is committed to supporting people from different community and cultural backgrounds and seeks to be a catalyst in promoting innovation and opportunities for their community development. CIP offers practical assistance to both indigenous & new communities in promoting integration & encouraging full participation in society regardless of race/nationality. Copyright © 2019 Community Intercultural Programme.